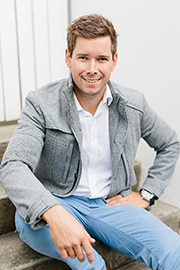 Scott Harris is a qualified and registered Builder with a current QBCC low-rise Builders licence. Scott has extensive building experience in all aspects of residential construction and project management having worked for a number of leading high-end building companies and project management teams. His broad experience and vast knowledge in the construction industry makes him a valuable Director in our team. 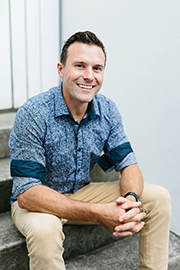 Jordan Robinson has been in the Pool and Landscaping industry for over a decade and brings his passion, considerable knowledge and leading industry skills to Brisbane Residential Constructions. Jordan’s unmistakable energy and enthusiasm for his work along with his landscape design expertise is clearly evident and makes him a beneficial director to our team.